No matter what you do for work and how much you love it, you’ll likely feel uninspired at some time or another. This holds true for everyone, yoga teachers included! If you’re an uninspired yoga teacher or if you are in a yoga rut, here’s how to reconnect. Perhaps you feel uninspired to teach. You might feel like you’re always repeating yourself in class or as if you’ve reached a limit to how deep you can take your students. This means it’s time to revisit the learning process. You may be a teacher, but you should always be a student. When it comes to the vedic sciences (yoga, Ayurveda, tantra, etc. ), there is no end to learning. And you can only take your students as far as you’ve gone yourself. Being a yoga teacher means forever learning. 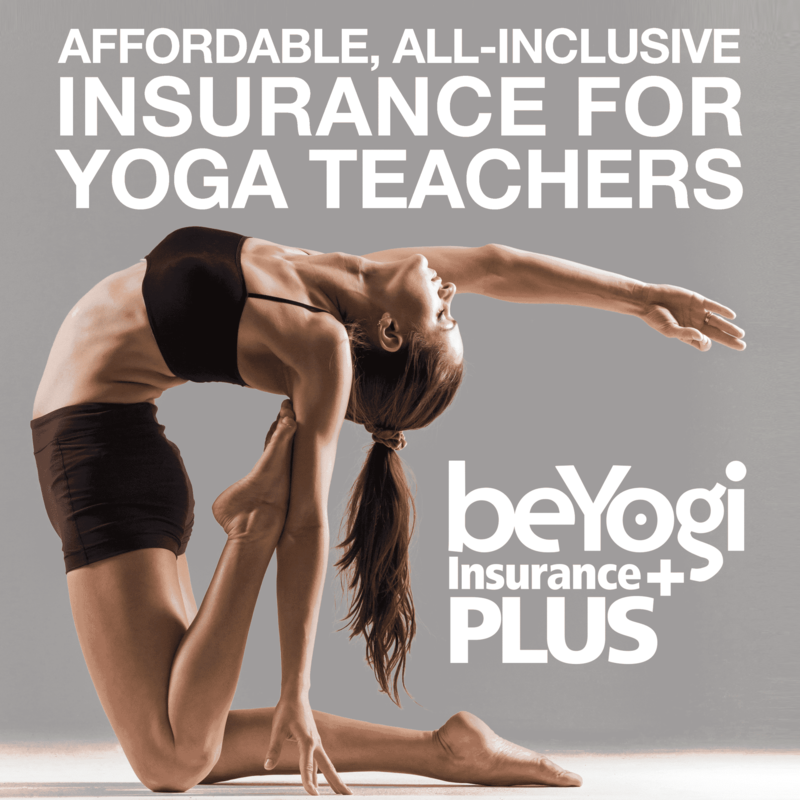 Consider taking an advanced yoga training with your favorite teacher. Or, take class with a variety of teachers to remember what you do and don’t like about various teaching methods. 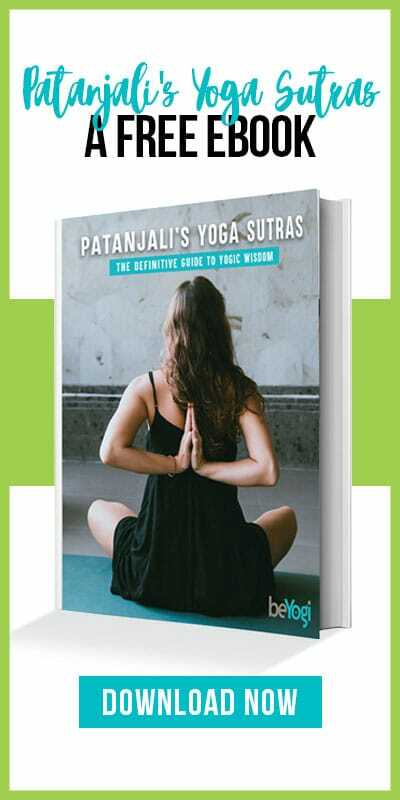 Dust off your yoga philosophy books such as Patanjali’s Yoga Sutras and Hatha Yoga Pradipika. If you don’t have them, buy them. Study the real yoga wisdom. It’s said that to truly understand any one of the vedic sciences, you must study all of them. And there are many: yoga, Ayurveda (the science of life), vastu (sacred architecture), jyotish (vedic astrology), vedanta (self-knowledge), and the list goes on. While you could try to learn from a book, it’s always best to learn Ayurvedic sciences from a teacher. You’ll find online classes, YouTube recordings of spiritual talks, and depending where you live, live group classes. Learning any one of these other sciences will add depth and inspiration to your yoga practice and teachings. There’s so much you can learn from teachers and books, but ultimately all answers come from within. Go inward to find inspiration. The best time to do this is during brahmamuhurta: the 90 minutes before sunrise that are considered the “hour of god”. The atmosphere is peaceful, most creatures are still asleep, and the mind is relatively undisturbed. Make a habit of sitting quietly in the wee hours of the morning to practice pranayama, mantra chanting, or meditation. Reconnecting to your true self will definitely re-inspire. This option is certainly not realistic for everyone, but it may not be as far away as you think. Getting to India is the most expensive part of the journey while being there is actually very affordable. And it’s worth it; there’s nowhere better to find yoga and personal inspiration than in the motherland itself. Yoga in India is nothing like yoga in the US and it will bring new light to your practice at home. If you’re a brave solo traveler, you can do it on your own. Otherwise, consider joining a retreat or a 2-4 week yoga course for the guidance of someone who knows India intimately. Be okay with teaching the same thing over and over again. If you do experience yoga in India, you’ll see that the same poses and sequences are taught over and over again. Sivananda yoga, for example, is a sequence of just 12 asanas. When every class is the same or similar, students are able to learn proper form in each pose and better witness their progression. There’s nothing wrong with repetition, although American yoga would make you think otherwise. If you’re feeling like you’re in a rut because your sequences aren’t varied enough, this should give you some relief. Educate your students that yoga is not about entertaining the mind through creative flows and fun playlists. It’s the repetition and slowness which will reign in the mind, develop will power, and carry them deeper into their practice. If they know this, they’ll be happier to repeat the same class time and time again. What was it that drew you to teaching yoga? Did you love the practice so much that you wanted to share it? Did it help you to feel better about your body, feel better in your body, and feel more balanced—so much so that you had to bring it to others? Those powerful intentions are still within you, but they can get pushed aside by the less glitzy aspects of yoga teaching work (getting more students in your classes, making enough to pay rent, dealing with studio politics, etc.). When the business stuff trumps the spiritual stuff, you may burn out. Close your eyes and remember why you started teaching yoga in the first place. Write it down. How can you continue to nurture that intention? The wonder of yoga is that because it’s a sacred science, there’s no end in sight to learning and developing through its practice. You can easily get out of a yoga rut or find new inspiration by reconnecting with yoga’s innate wisdom. The uninspired yoga teacher phase will quickly pass. Timely in its presentation at year end, thank you. Encouraging ourselves to continue with study of any kind is always positive and helps to keep us fresh and positive for our students. I especially like the underscore that repetition is not boring. Thank you for sharing your thoughts.